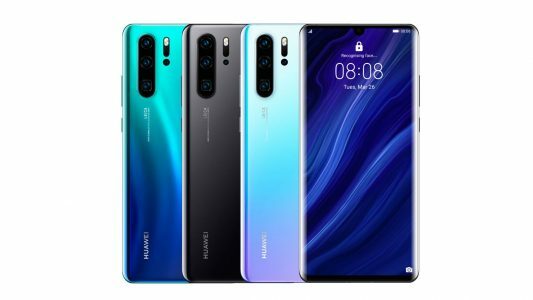 Huawei is back again with their new flagship, the Huawei P30 Pro in the P series. After being showcased in an event in Paris last month, they now launched it in India as promised. The device comes with a 6.47-inch Full HD+ OLED curved glass dewdrop notch display with ultra narrow bezels. Under the hood is the Huawei’s own home-brewed Kirin 980 SoC bundled with GPU Turbo 3.0. With the custom Emotion UI 9.1 on top of the Android 9.0 (Pie), it runs on an 8GB RAM. Down to the quad lens rear camera setup, it is a LEICA lens with 40MP RYYB sensor, a 20MP ultra-wide sensor, an 8MP sensor with telephoto lens for 5x loss-less zoom with a periscope and ToF depth sensor for portraits and AR visualization. The highlight though, is the 10x hybrid zoom and 50x digital zoom which the phone offers. Alongside, the P30 Pro can take photos with up to ISO 409600. In the front, it has a 32MP selfie camera, which supports AI HDR selfies. 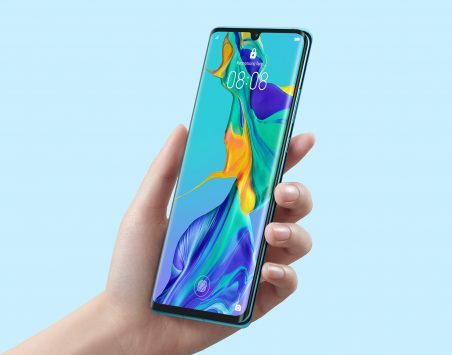 The Huawei P30 Pro will be available through Amazon with an early access from April 15th and also in Croma stores offline. It comes in Breathing Crystal and Aurora, two colors both of them priced at Rs.71990.